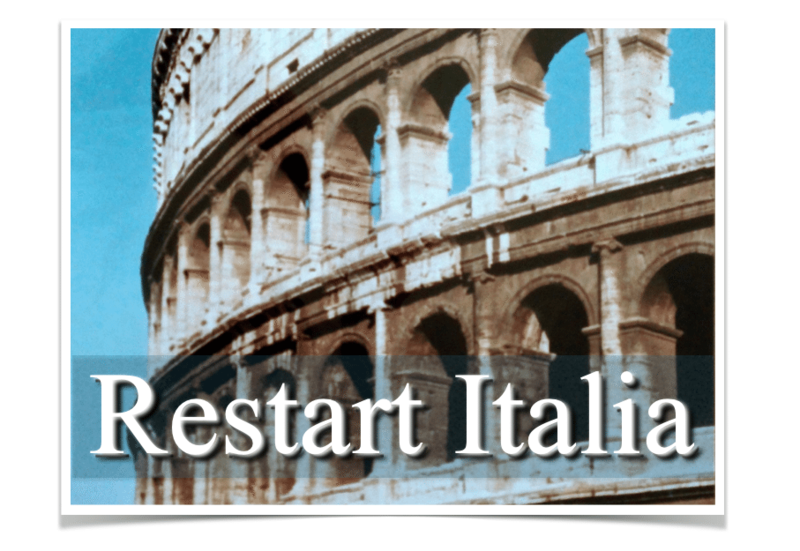 Following the white paper “Restart Italia”, at the end of 2012 prepared by a task force of experts for the Minister of Economic Development, the Italian Parliament issued a law on startups including equity crowdfunding that was finally made possible by CONSOB (the Italian Authority on Financial Markets) with the regulation n° 18592 of June 26th, 2013 for raising risk capital by “innovative start-ups” through on-line portals. 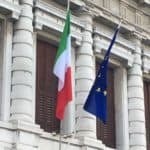 The start of the market has been relatively slow but after one year from the publication of the regulations, nine portals have been authorized in Italy. 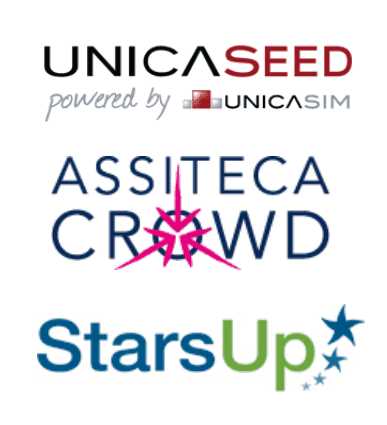 Each of the first three, in order of registration (Unicaseed, StarsUp and Assiteca Crowd) have, as of today, successfully closed their first capital raising for a total over 1 Million Euros. The first proposal successfully was funded on Unicaseed was DIAMAN Tech, financial software, that closed capital raising on March 30th, 2014 receiving € 157,780 in three months covering 107.3% of the target (the “all or nothing” was fixed +/- 10% of the target of € 147.000). The total number of investors were 78 of which 3 institutional investors for € 19,600 (13.3%): the CONSOB regulation in fact requires, as a mandatory condition for closing, that at least 5% of the investment is subscribed by a professional investor. 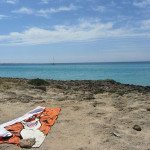 The minimum investment was € 490 and maximum € 11,000. 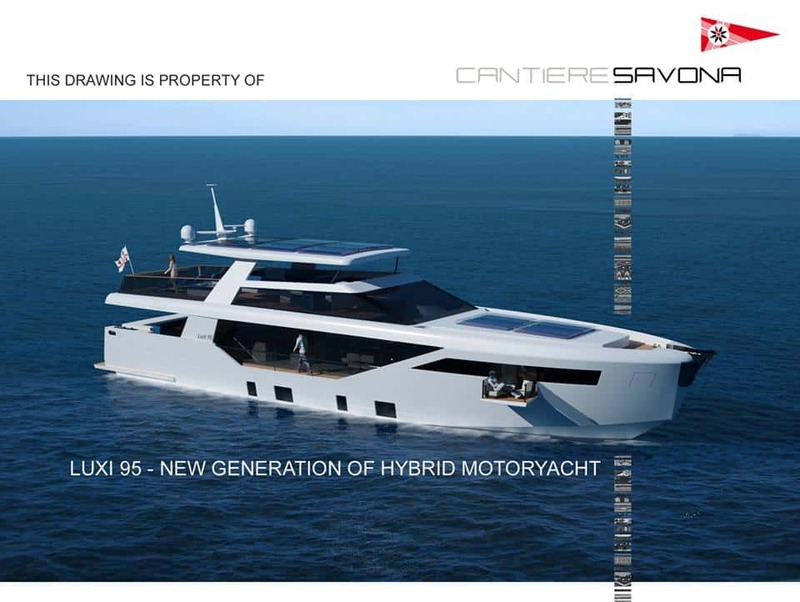 The second proposal funded was CANTIERI di SAVONA, a low emission boat, that raised € 380,000 in six months (28th Jan to 21st July, 2014) from 44 investors (o/w 39 natural persons and 5 companies o/w 2 professional investors) including the single largest investor for € 132,000 (35% of total). Investors below € 499 – the limit for a single investment set up by Consob for the simplified procedure not requiring MIFID profiling – were 31 (70% of the investors and below 4% of the total amount raised). 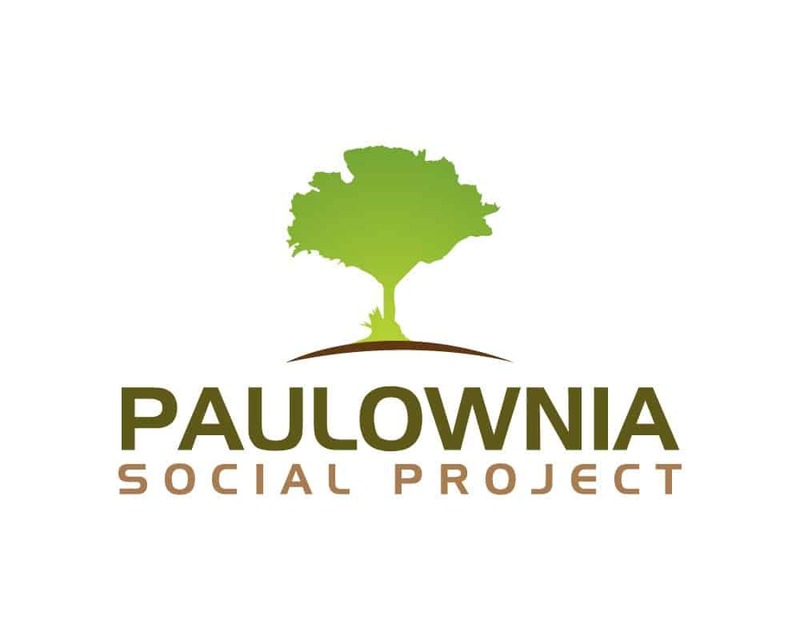 The third proposal funded on Assiteca Crowd is PAULOWNIA SOCIAL PROJECT, SFR – Short Rotation Forestry, funded for € 520,000 by only 12 investors (o/w a professional investor for € 140,000 – 27% of total investment) for an average of the “standard” investor of over € 34,000 each. 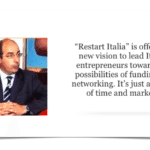 The current year is the first for Italian Equity Crowdfunding and we can observe a high number of initiatives starting with nine portals already authorized, although the active ones with at least one proposal raising funds, number only two. 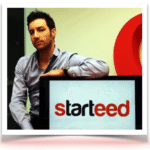 Unicaseed, after the first proposal, has not yet launched a second startup. 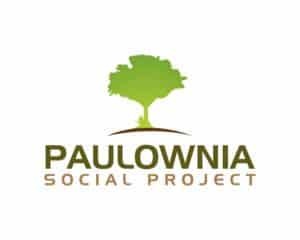 The characteristics of the three funded companies are quite different: Diaman Tech raised money mainly in its customer community, Cantieri di Savona in its Region (Sardinia), while Pauwlonia is a peculiar case, more similar to an unsecured loan than to an equity investment. In fact the terminal value of the offer is equal to zero and the return for the investors is expected to be a share of profits. In this first three cases surprisingly the number of investors is inversely proportional to the total amount raised. The last quarter of 2014 will most likely see a multiplication of proposals looking for funding and several more platforms joining the current nine authorized by Consob. The challenges to create a viable and healthy market are significant. The first challenge is due to the strong limitations introduced by the legislation and the Consob regulation. We like to focus attention on two aspects on the capital demand and capital supply side: on the demand side there is a limitation of companies allowed to raise risk capital on-line to only, as defined by law, “innovative startups”. This is a limitation that associates equity crowdfunding to a class of high risk enterprises. 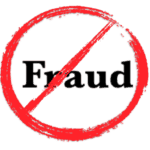 Startups in fact are likely to fail in a very high percentage – they are also a limited number (2480 as of today), while on the supply side the limitation to <€ 500 per transaction and <€ 1,000 per year for the simplified investment procedure (not requiring a MIFID profiling procedure) is artificially compressing the investment amount distribution. The second challenge, associated to the first, is the Italian market propensity for risk and therefore reaching the critical size to sustain of at least a few equity crowdfunding platforms. 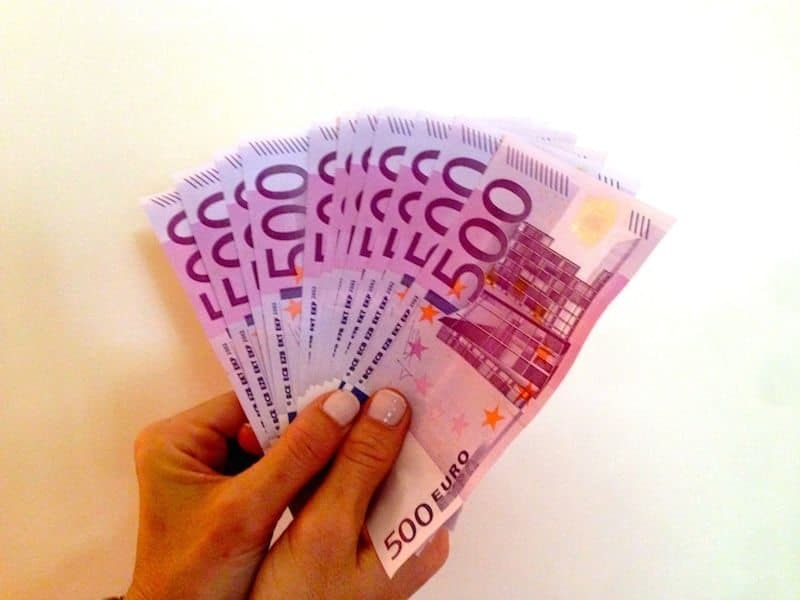 It is an easy calculation (looking forward), in the current scenario, to see a “red ocean”: average a 5% success fee on funding, and you will find out that to reach a modest total of € 2.5 Million commissions turn-over the platforms will need a € 50 Million equity crowdfunding market. The total VC market in Italy is estimated at € 100 Million per year with the Italian Business Angel Network (IBAN) estimating angel investments at € 32 Million in 2013. 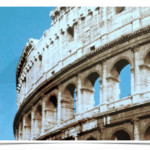 2015 is the year of the Global Entrepreneurship Congress and EXPO in Milan, and it will be an important year in the history of Equity Crowdfunding in Italy. I personally believe that direct financing of private companies and the digital transformation of financial markets are long term solid trends; it will take years, and hopefully progressive European legislation, and most likely there will be a shake out and a transformation of equity crowdfunding platforms. The spirit of enterprise will be an unstoppable force as this is the only way to return to economic growth and create jobs. The e-commerce generation will become an e-investing generation. It’s a long way to Equity Crowdfunding, but my heart’s right there! Come on, let’s start! 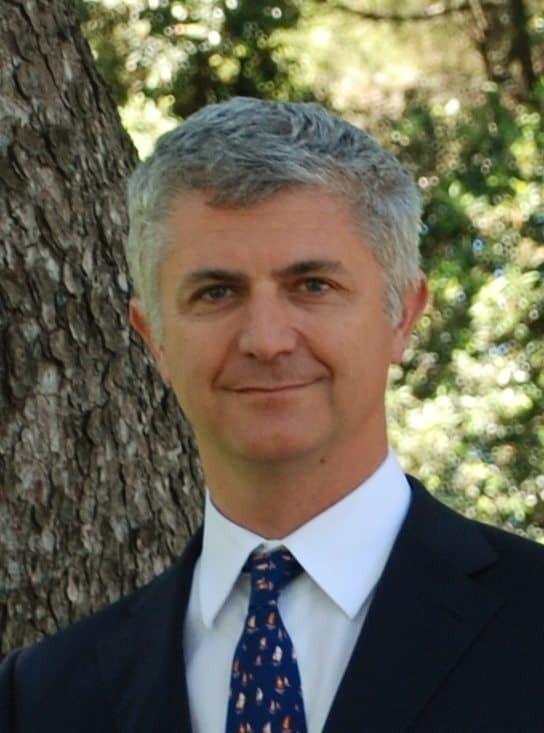 Marco Bicocchi Pichi, MBA, board member of Italia Startup the Italian Startup Association, (Italian) Business Angel of the Year 2013/14 is a co-founder, board member and angel investor of technology startups including several equity crowdfunded. Marco has developed his professional experience working internationally in senior positions for leading multinational companies as EDS Electronic Data Systems (now HP), Ernst & Young Consultants, Booz Allen Hamilton and A.T. Kearney. 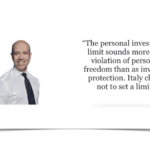 The New Italian Equity Crowdfunding Laws: where are the limits? 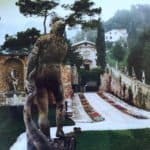 This entry was posted in Featured Headlines, Global, Opinion and tagged assiteca crowd, cantieri di savona, consob, diaman tech, italia, italia startup, italy, marco bicocchi pichi, starsup, unicaseed. Bookmark the permalink.